Home > Shop > What are your Cows telling you about their Ration? 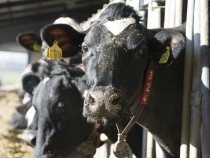 What are your Cows telling you about their Ration? Analysing forages and balancing rations with your nutritionist are important components of cost-effective feeding. Formulating a diet that works on paper is only part of the process. The ration has to be fed out by farm staff, presented well to the cows, before being consumed and digested by the cow herself. 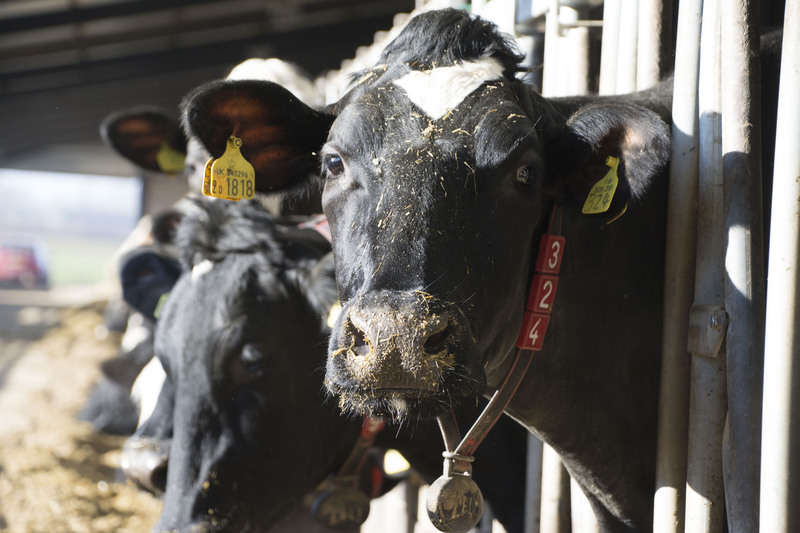 Taking time to observe dairy cows, and understand what these signs mean, will provide invaluable clues as to how well the diet is really performing. This insight publication highlights the key factors for evaluation during a shed “walk through”.